Press Release, Moscow, 13/11/2017: Geomatrix solution by Rilos, a proud member of #frenchtechmoscow was nominated as one of Top 5 French startups created abroad for the 2017 edition of DigiWorld Awards. 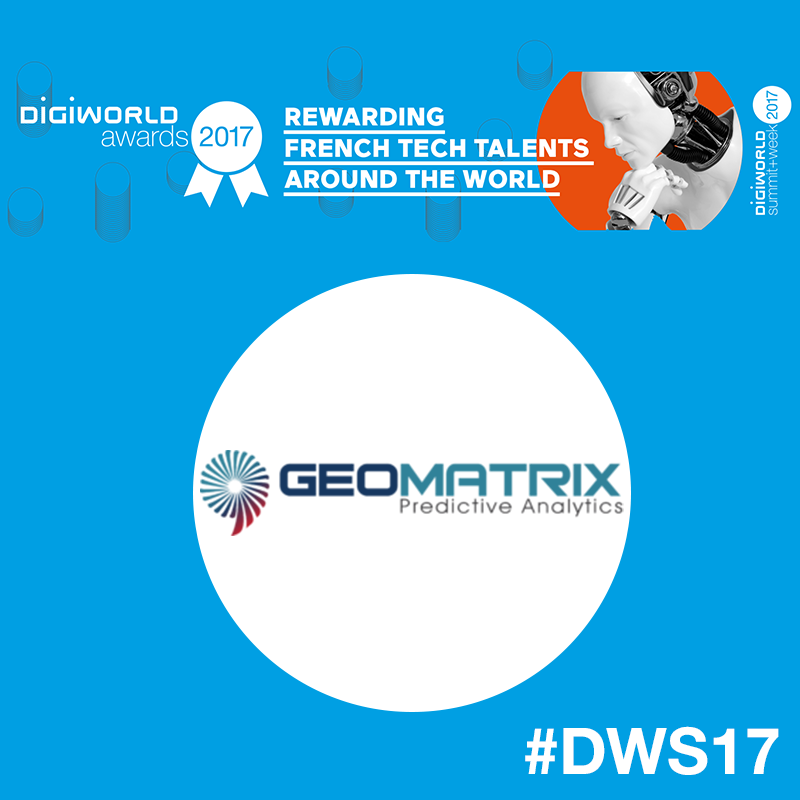 Geomatrix was named as one of Top 15 French startups abroad in Digiworld 2016 edition and is nominated for the second time in a row! 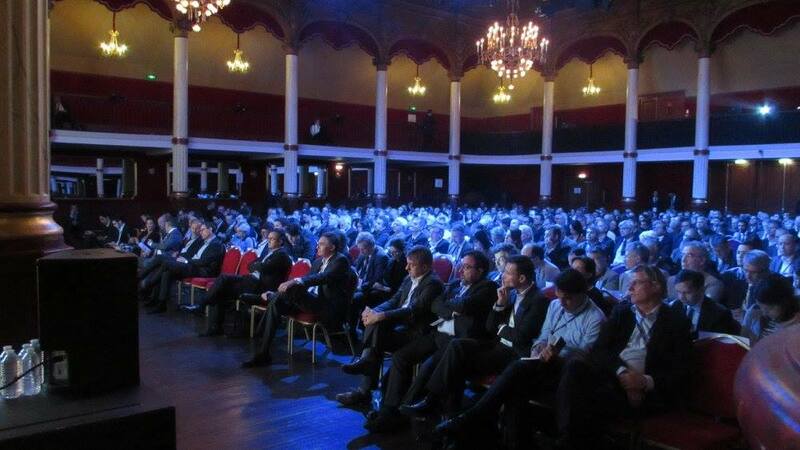 At the 39th annual DigiWorld Summit, in partnershipwith Business France and French Tech, IDATE will behosting the third annual DigiWorld Awards, recognising excellence in digital start-ups created byFrench entrepreneurs outside France.